'I am the enfant terrible of literature and science. If I cannot, and I know I cannot, get the literary and scientific big-wigs to give me a shilling, I can, and I know I can, heave bricks into the middle of them.' 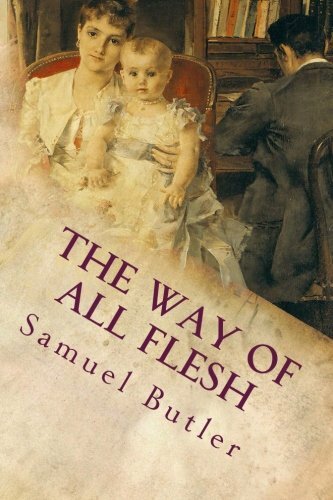 With The Way of All Flesh, Samuel Butler threw a subversive brick at the smug face of Victorian domesticity. 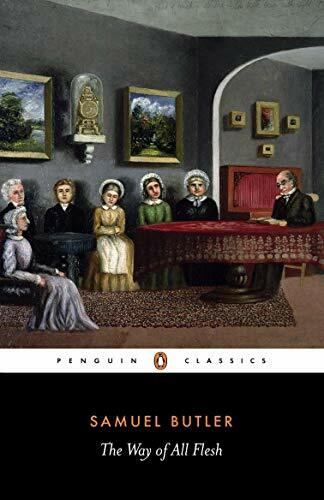 Published in 1903, a year after Butler's death, the novel is a thinly disguised account of his own childhood and youth 'in the bosom of a Christian family'. With irony, wit and sometimes rancour, he savaged contemporary values and beliefs, turning inside-out the conventional novel of a family's life through several generations. 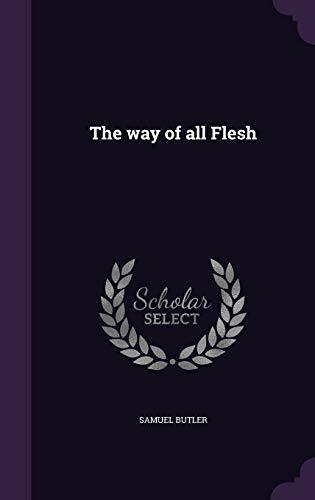 'The Way of All Flesh' 'exploded like a bomb' in Edwardian England. 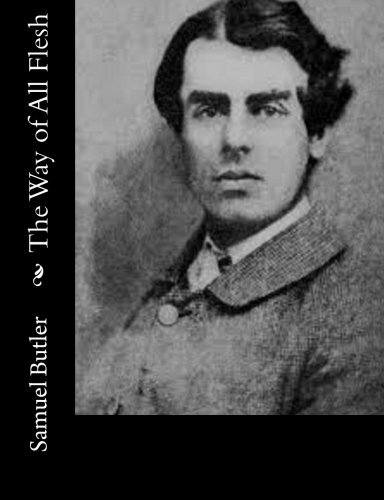 Based on Samuel Butler's own life and published posthumously, it indicts Victorian bourgeois values as personified in five generations of the Pontifex family. 4. 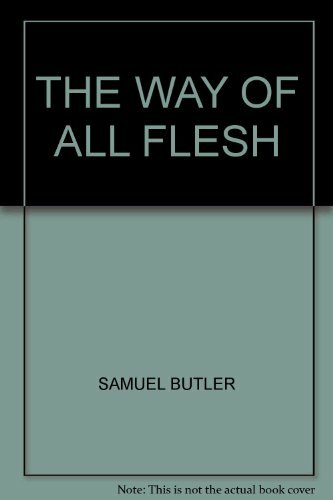 The Way of All Flesh.